Day Lily Discounts Apply ! 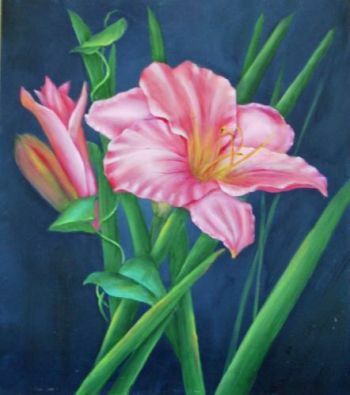 Beautiful Day Lily is done using DecoArt American acrylic paint on a framed insert panel. Design can be done on any surface you desire. Very good instructions, easy to understand.